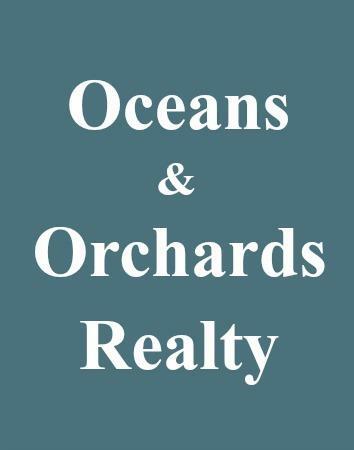 We can help you find your dream property here in Nova Scotia. Whether you are looking for a home in the country, a farm, or a waterfront property.....complete and submit the following form. You dream it and we'll find it.